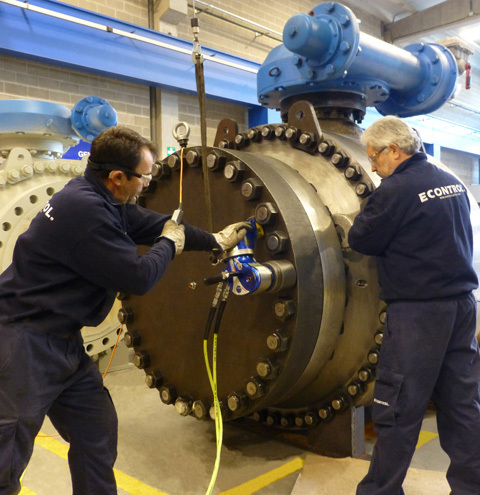 The VB-100 trunnion mounted ball valve series has proven to be excellent in service to major worldwide customers in major oil & gas, petrochemicals, power generation and all main process industry fields, especially appropriate for continuous use under severe services conditions. 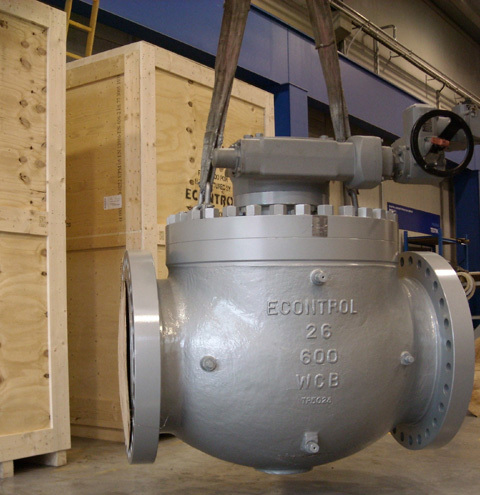 The ball is mounted on trunnions for all sizes and pressures in which this valve is manufactured. 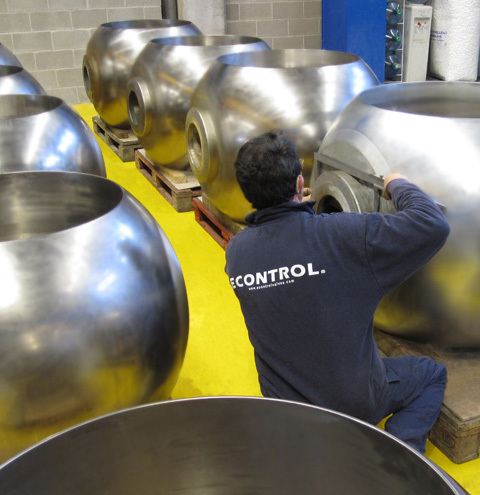 The sphere and the stem spin freely with the Teflon impregnated metal bearings (DU) that do not require lubrication. Size by size, the VB-100 series provides effective control throughout a broad range of process temperatures from- 196ºC to +566ºC. 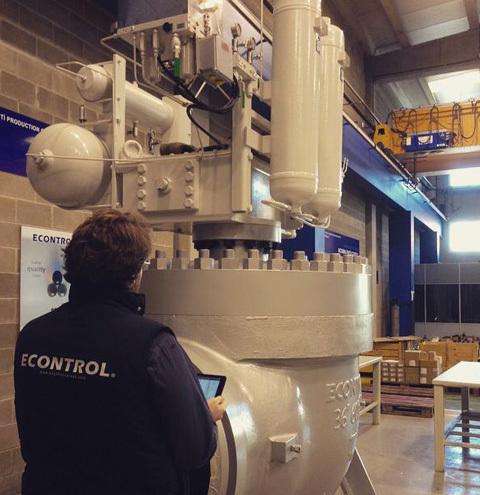 All the sub-models of the ECONTROL VB series are the results of years of continuous research and developemnt of ECONTROL's Valve Engineering Unit. 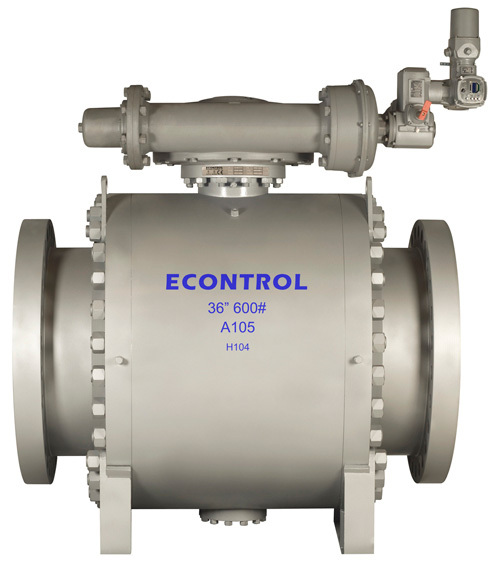 VB-100 series valves sealing system allows installation in service requiring Double Block and Bleed facility (DBB) such as custom transfer metering system. The sealing effect is a direct result of the proportional increase in differential pressure in the line acting on the seats. Upstream and downstream sealing allows the discharge of the body cavity. All VB-100 series ball valves are of fire-safe design according to API 6FA:1999 and API 607:2005 standards. 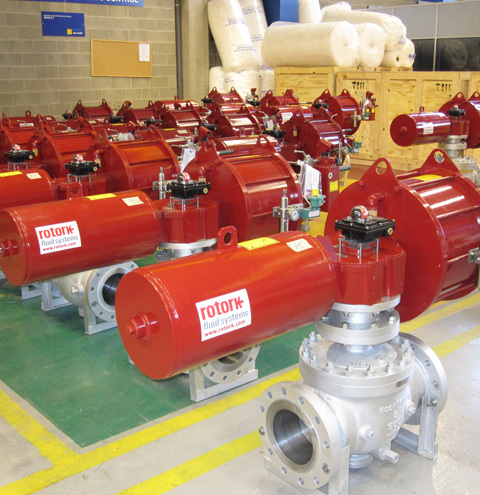 All valves are offered on manual or actuated version. 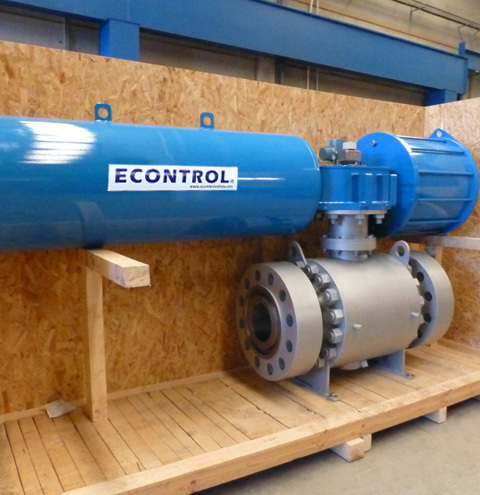 Electric, pneumatic, hydraulic, electro-hydraulic, pneumo-hydraulic actuation is available. 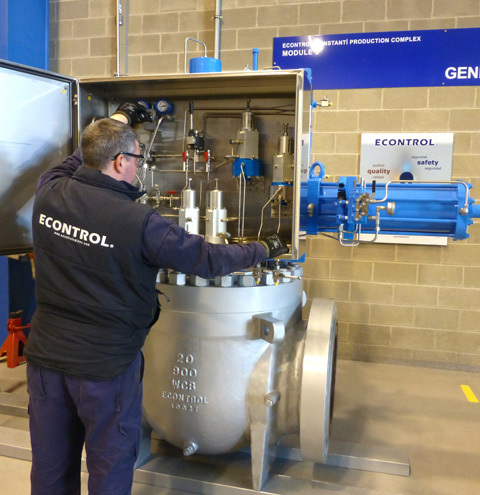 VB-100 valves are suitable for installation in Emergency Shutdown Systems (ESDV) and may be provided with local operation cabinets and with Partial Stroke Test (PST) facility. 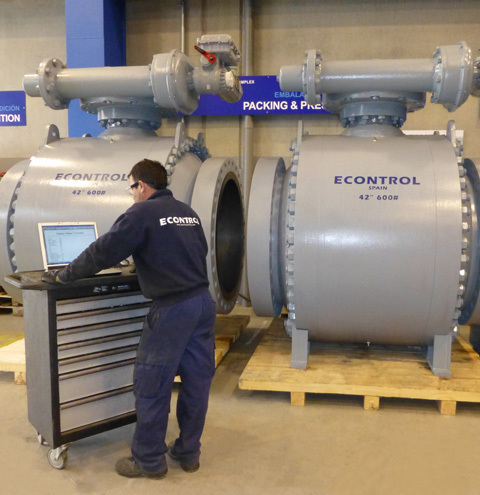 Being one of Europe's leading ball valve developes, ECONTROL also offers a wide range for comprehensive gas transmission, gas compression services such as top-entry ball valve range and fully welded ball valve range for pipeling applications. 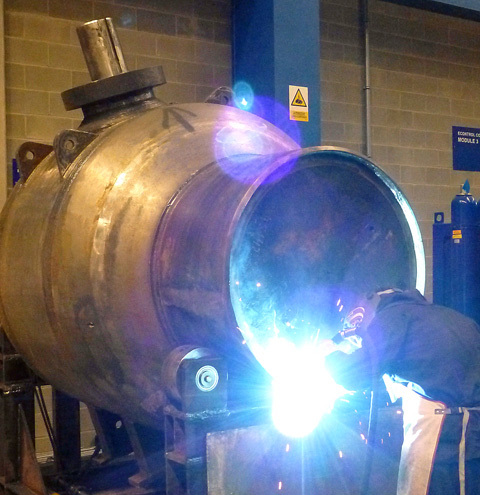 All VB series models are approved and qualified for onshore and offshore services.